My Categories: Children and Adolescents, Educational Psychology. 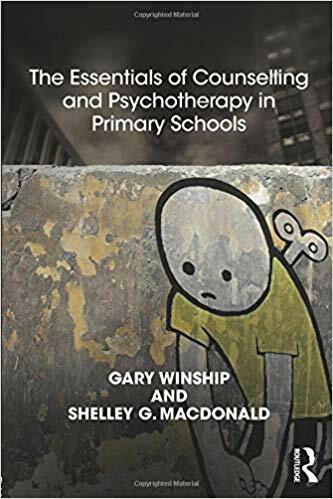 The book is targeted at all practitioners in the helping and enabling professions working with children and young people, especially teachers, and is essential reading for anyone undertaking training where elements of psychotherapy and counselling are requisite to practice. As well as a guide for trainees in the helping professions, the book also speaks to advancing practitioners insofar as essential elements of the therapeutic relationship, such as containment, trust and transference, are re-cast in light of the modern challenges of working with children, especially young children. 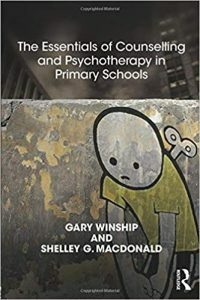 There are an increasing number of courses in the UK (and abroad) which focus on developing practitioners who are delivering early interventions for mental health issues and so The Essentials of Counselling and Psychotherapy in Primary Schools offers a strong underpinning. This book is particularly timely in light of the government’s policy emphasis on increasing MH understanding for schools.